No Win No Fee. Sunshine Coast Law Firm. Road Accident Claims. Work Accident Claims. Public Liability Claims. 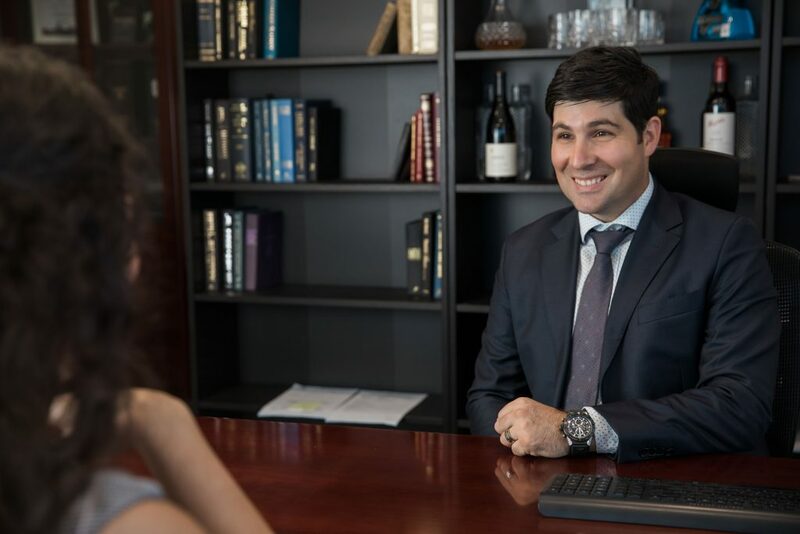 Personal Injury Lawyer on the Sunshine Coast.